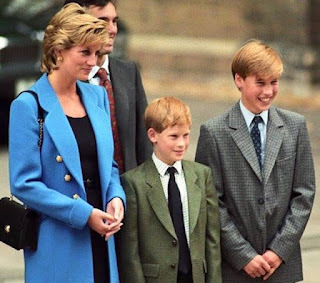 Prince Harry was just 12 years old when his mother, the beloved Princess Diana of Wales, passed away. Not only was he left motherless, but he was forced to cope with prying paparazzi and the public eye scrutinizing his every move. 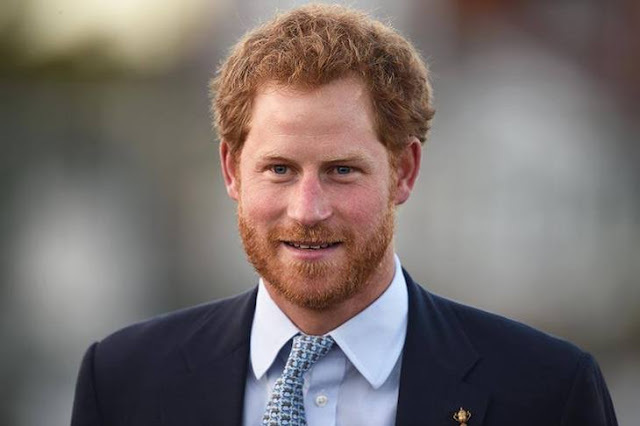 Prince Harry was born on September 15, 1984 to his mother Princess Diana and Prince Charles of Wales. Their life was a seemingly perfect mix of social events, volunteer work and educational standards - even after his parents' divorce! For the most part, things were like a dream for the young prince until August 31, 1997, when Harry was just 12 years old. While trying to evade the paparazzi, Princess Diana and two friends lost their lives when the car they were in crashed in a road tunnel in Paris. 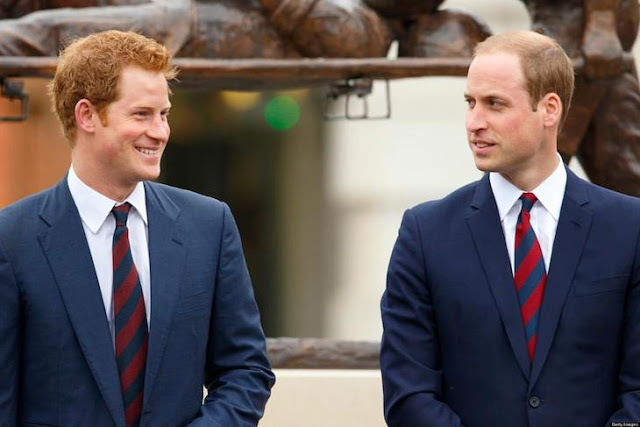 Prince Charles took over immediate care of Harry and William, and they were suddenly left to grow up without their mother. Things were difficult at first, but soon the media hype passed and they were allowed to spread their wings and dabble in their interests. Now, at 32 years old, Prince Harry finally mustered up the courage to do something he's never tried since his mom's passing. Harry spoke with ABC News about the biggest regret he has in life. "I really regret not ever talking about it. For the first 28 years of my life, I never talked about it." They both share a passion for giving back to others and helping those in need. Prince Harry has continued with his mother's compassionate missions to care for others. The young prince has also helped develop a special paralympics event called "The Invictus Games" for servicemen and women who were injured in battle. The event gave Harry a wonderful purpose in life and a connection to his mother that he desperately needed. In a recent interview with TODAY, Prince Harry shared just how much keeping his emotions inside ate away at his own happiness. "It is okay to suffer, but as long as you talk about it. It is not a weakness. Weakness is having a problem and not recognizing it and not solving that problem." After opening up about his mother's passing, Harry found a sense of closure that he craved since he was 12 years old. 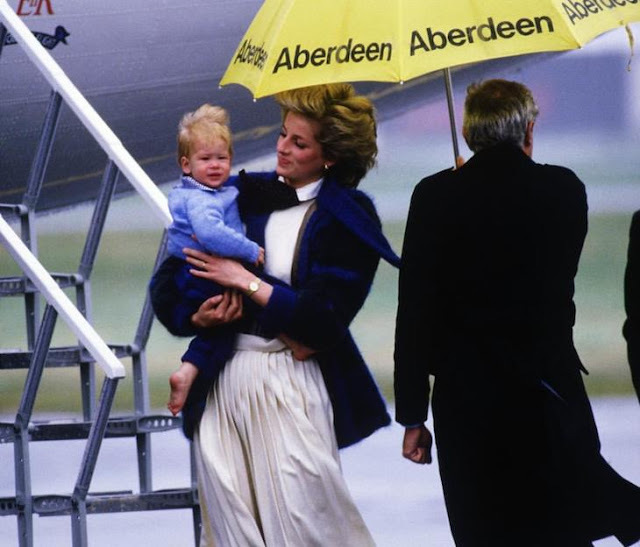 Even though Princess Diana isn't around to see his accomplishments in person, Harry told ABC News that he hopes she looking down on him from Heaven. "I hope she's looking down, you know, with tears in her eyes, being incredibly proud of what we've established, I suppose. I'm sure she's longing for me to have kids so she can be a grandmother again." 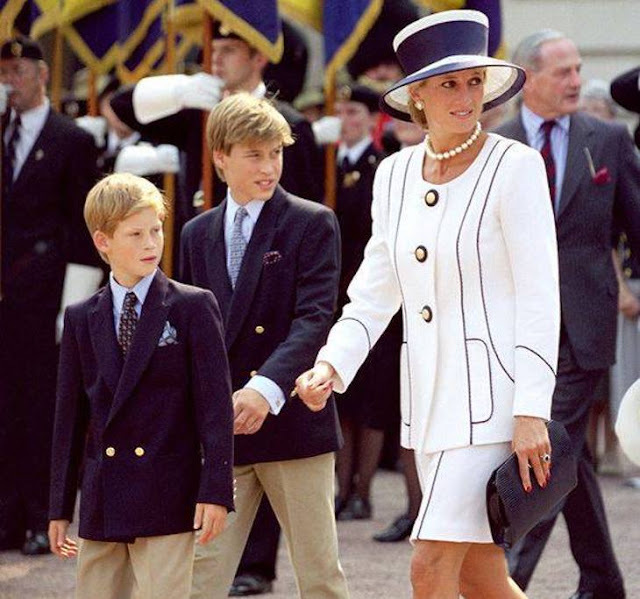 In the same interview with ABC News, Prince Harry explained that his mother's legacy lives on through his work, and the work of Prince Willam. "We will do everything we can to make sure that she's never forgotten and carry on all the special gifts, as such, that she had and that she portrayed while she was alive." There isn't a day that goes by where both of her sons don't think of her - and it definitely shows. Watch Prince Harry speak about his late mother here! Speaking out about his mother's passing has been a huge weight off of Prince Harry's shoulders. We can't see what the future holds for this famous prince! This post was republished from today.com & abcnews.go.com. You can find the original post here & here.